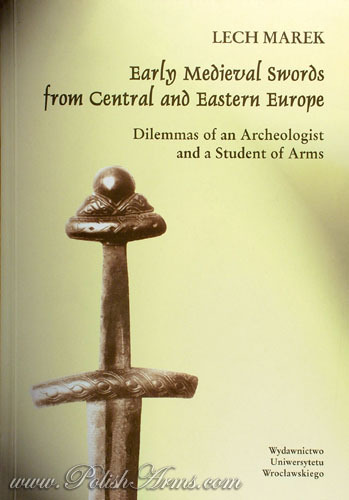 One of the best selling book on arms of recent year. 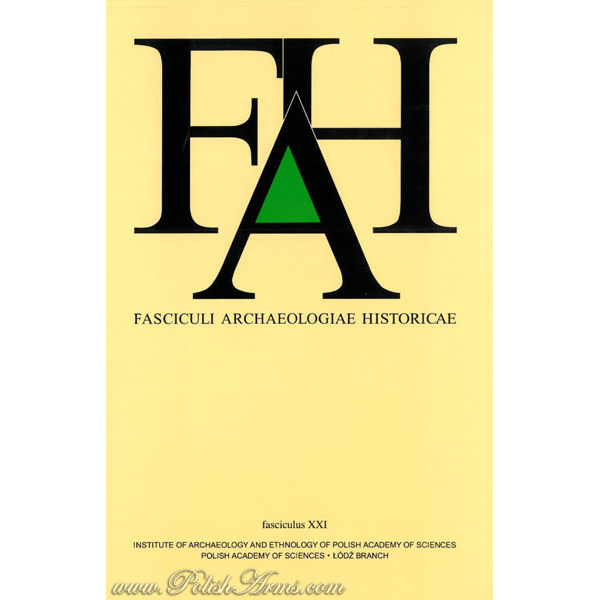 Renewed in two editions, now became a very rare title! 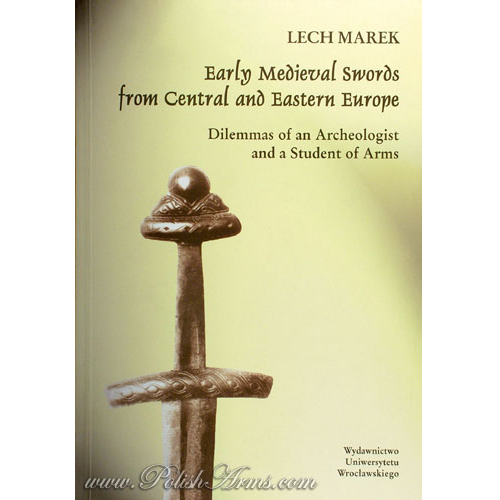 This is a serious work on medieval swords written by university scholar, with fresh and critical view on other significant works published in the world. 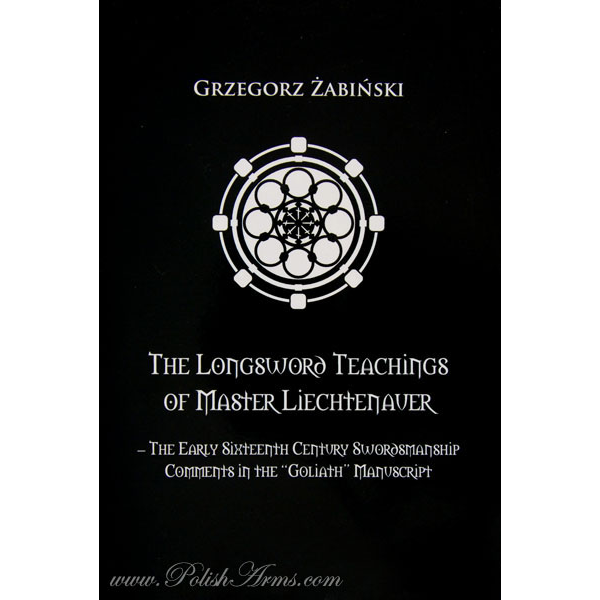 Title is a little misleading, because the book discuss swords not only from Poland but also those found in Germany, Netherlands, Czech Republic, Slovakia, Austria, Hungary, Croatia, Bosnia and Hercegovina, Yugoslavia, Ukraine, Belarus and Russia! 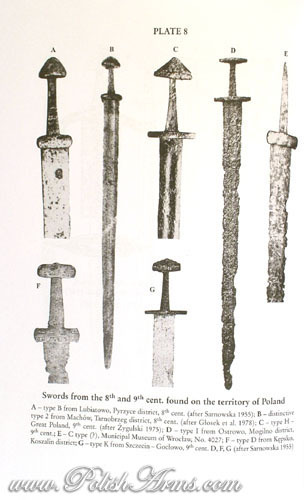 The catalogue places in the book contains over 400 early medieval swords found in Europe! 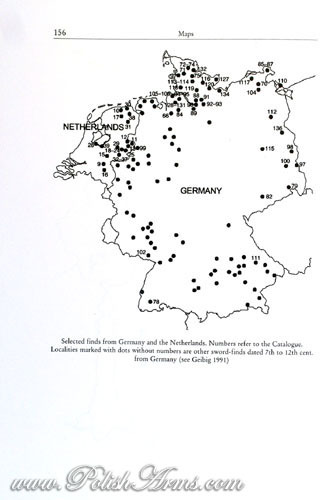 The book includes maps with marked places where the swords were found! 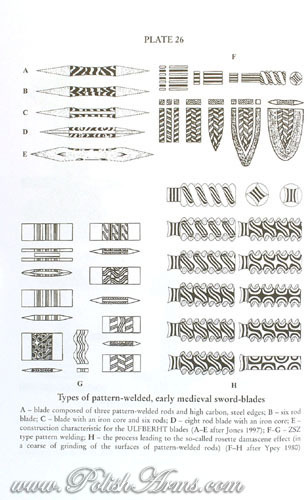 Highly recommended work on swords, not only for archeologists but for every sword-lover!